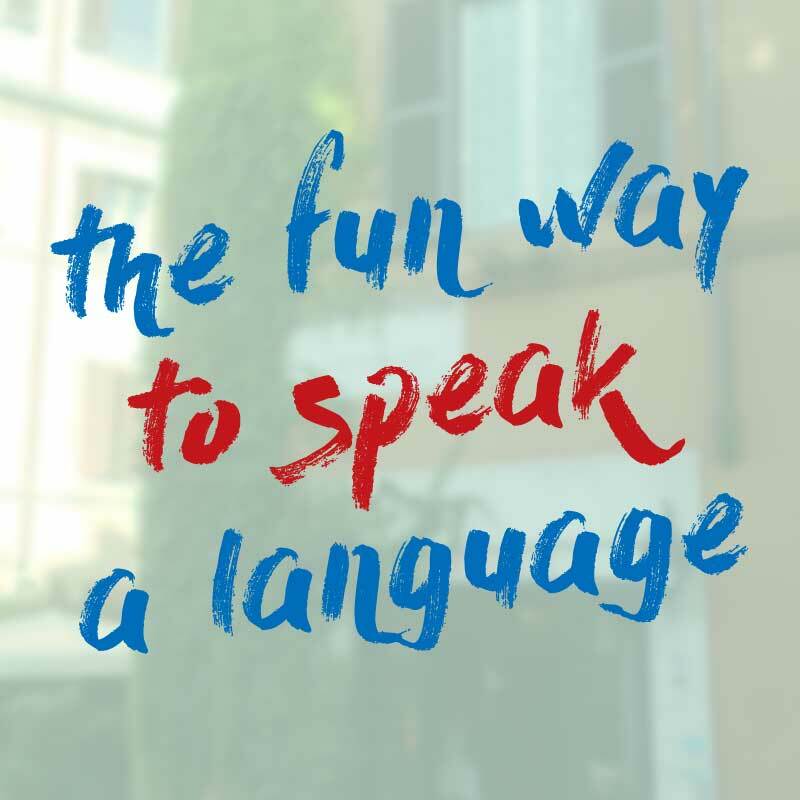 Imagine going into a restaurant in Italy, or an Italian restaurant in your hometown and doing everything in Italian – from greeting the waiter to asking for the bill. 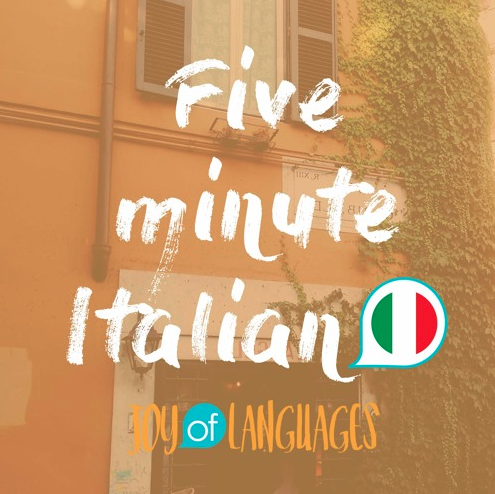 Find out how in this episode of 5 Minute Italian. In quanti siete = in how many are you? Posso avere il menù in italiano? = can I have the menu in Italian? Posso avere il menù in inglese? = can I have the menu in English? Posso avere il conto? = can I have the bill? Che cosa vi porto da bere? = What shall I bring you to drink? Katie: Imagine going into a restaurant in Italy, or an Italian restaurant in your hometown and doing everything in Italian, from greeting the waiter to asking for the bill. Find out how in episode 24 of 5 minute Italian. And in today’s lesson, we’re answering a question from Craig, who got in touch and asked us to talk about the most important skill of all, how to order food in Italian. Katie: This topic is important and there’s a lot to talk about, so we’re going to do it in two episodes. Today, we’re going right from the beginning, you’ll learn how to greet the waiter, ask for a table, the menu and order drinks and most importantly, understand what the waiter is saying to you in these situations. Matteo: Un tavolo per due. Matteo: Un tavolo per tre. Katie: Alternatively, as often happens in Italy, the waiter might preempt you and ask: How many of you are there? How do you say that in Italian? Katie: Great. Now, let’s learn the two most important words you need to know for ordering food in Italian: posso avere. Matteo: Posso avere means “can I have” and it’s a really useful phrase to use because you can use it to ask for anything. Matteo: Posso avere il menu. Matteo: Posso avere il menù in italiano? Katie: Or you can ask for it in English. 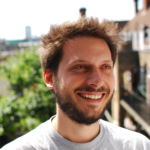 Matteo: Posso avere il menu in inglese? Matteo: Posso avere il conto? Katie: Great, so let’s go back to where we were. You’ve got the menu in inglese, or in italiano. Next, the waiter asks “what shall I bring you to drink”. Matteo: Che cosa vi porto da bere? Matteo: un bicchiere di Prosecco. Katie: But if you want to blend in with the Italians, you won’t ask for a Prosecco at a restaurant because Italians usually drink Prosecco before dinner, almost never with a meal. Matteo: If you want to blend in with the Italians, you can ask for a glass of red wine un bicchiere di vino rosso, or white wine un bicchiere di vino bianco. Or a bottle: una bottiglia di vino rosso or una bottiglia di vino bianco. Katie: So we’re in il ristorante, we’ve got il menu and we’ve ordered da bere to drink. Next week we’ll pick it up from here and go into detail about how to order the dishes.